Well, for small production companies that might have two or three projects going at the same time, the biggest challenge is storing all the raw footage and manipulating that footage to make segments or programs. 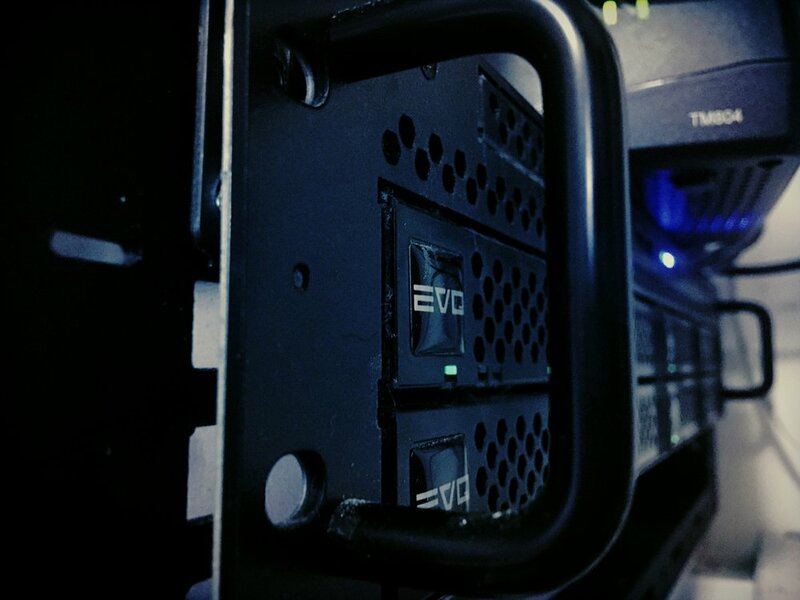 A multiple editor system like EVO enables us to store all our raw footage, our projects and archived materials in one place on one storage unit that is accessible by multiple editors working at different computer stations at the same time. 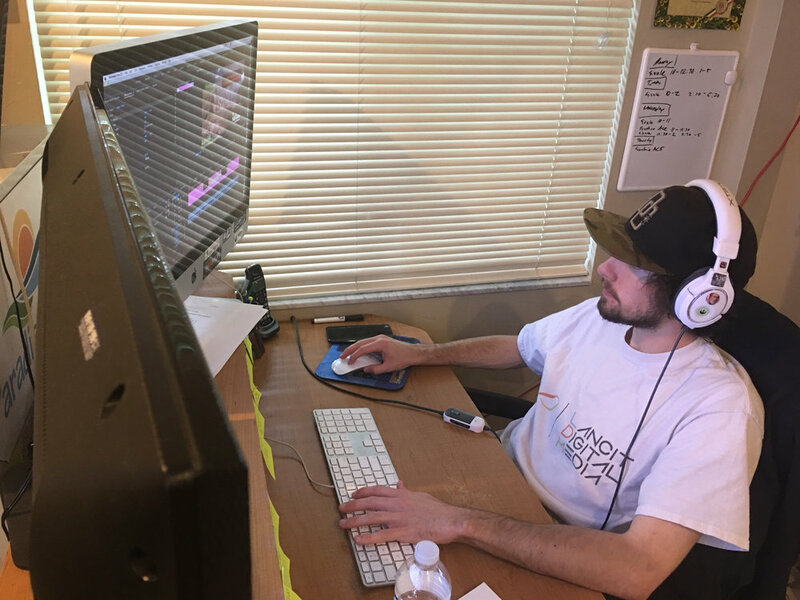 So instead of one editor working on a separate computer and storage drive, sitting next to another editor working on another computer and separate storage drive with no ability to share, all editors can access the same central drive and share work. So one editor might screen footage and hand off his work to another editor who can perform additional work on the same project. A system like EVO is not cheap. Entry level expenditures for this kind of setup will top $10,000, but the efficiency gained and the ability to work on multiple projects at the same time increases our revenue potential and the ability to service our clients quickly. We could not output the volume of work we do without EVO.